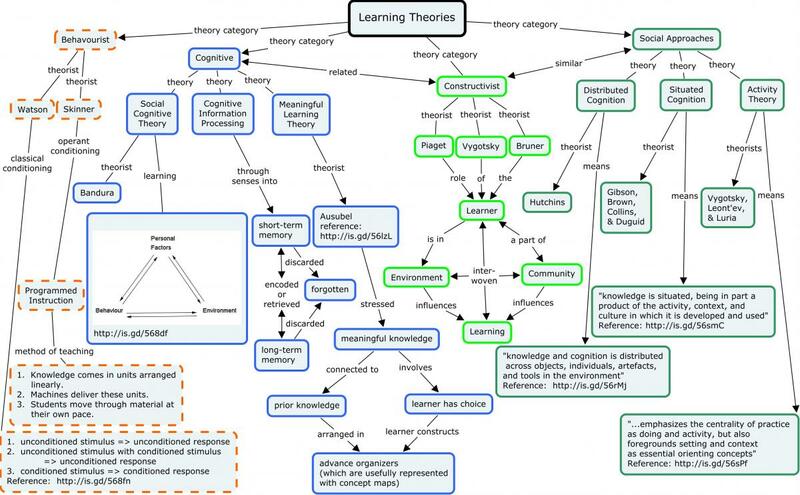 Can we find a model for knowledge acquisition that respects the individual by combining aspects of the dominant learning theories, instead of discarding them entirely? 1. John, the Admin of the Libertarian Teachers Group at schoolsucksproject.com, posted an interesting piece in the forum called Learning Theories and their Subsequent Pedagogy – Which one is most Libertarian? 2. Osborne and I discuss this post on our 3-21-13 live show, and I read a paper I wrote in 2002 called "My Philosophy of Education", written for an Intro to Education class. 4. I try to answer the question, Which learning theory is most Libertarian? [PODCAST] #495: Dr. Stephen Hicks – Postmodernism As A Political Project?